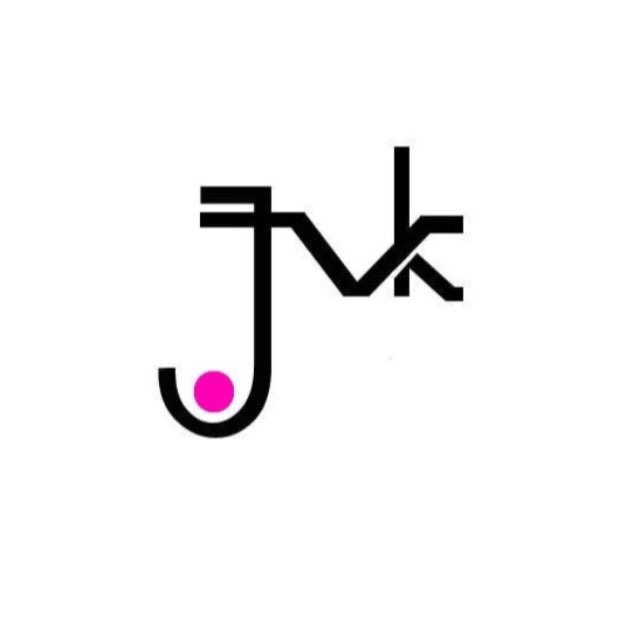 ▪My name is Jennifer Koranteng, I’m the founder and creative lead at JVK Clothing which is a Fast African Fashion brand based in Ghana. I am a product of the University of Ghana from where I obtained a degree in Psychology and Theatre Arts. While In University, I was a model with the Exopa Agency; during that time I did a lot of shows including Accra Fashion Week. 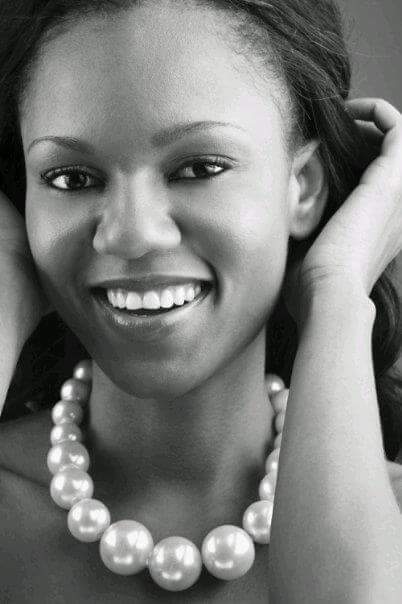 Around that time I took part in the Miss Ghana pageant and was first runner up. I went on to win the Miss Universe crown three years later. My first real job after school was as a marketing executive at UBA bank but I quit to pursue a modelling full time in New York. What inspired you to go into fashion? ▪My path into fashion apart from the exposure I got as a model can be traced to an innate desire to stand out and be unique. As a child, i’ll make little modifications to my outfits; sometimes a little ribbon here or a flower there on my dress so it looks different from what everyone else was wearing. As I grew older, I enjoyed the process of getting dressed up and putting outfits together in ways that was considered unconventional. My creative juices really took off when I started reimagining traditional formal wear which at the time was compulsory for work on Fridays. But I consider my time working in New York to be my baptism into fashion as I currently live it. There is so much expression of creativity that you can’t help but be inspired. My biggest take away from that time is that, you don’t have to break the bank to look fabulous. In what is one of the most expensive cities in the world, it is still possible to be stylish on a budget. From that point I was inspired to attempt to make trendy African fashion more accessible and affordable. How long have you been in the fashion business? What challenges have you encountered so far? ▪I have been engaged in the fashion industry for about 10 years, starting off as a model to starting and running JVK. Over that period I’ve encountered different challenges based on my position in the industry. But one that stuck out for me is the low professional attitudes towards people in the industry. For instance as a model, that sometimes led to financial exploitation because agents believed they were doing you a favour by getting you paid for a “hobby”, which in itself was an indictment on their professionalism. Running a fashion label, a lot of people in the beginning assumed it was some kind of hobby or side gig and this frustrated me a lot in getting things done even though this has changed somewhat over time. I suppose it’s because the industry is still burgeoning, the market is still being developed, now there are fashion focused degree programs at the university, brands are being built. So things are changing, but until recently most people perceived it as something for bored housewives or school drop outs and that affected how people treated you. ▪I think the industry has the potential to contribute greatly to our economy. I mean people must wear clothes everyday of their lives and that money is being paid to companies abroad and creating jobs in other countries. Like I said earlier, professional attitudes is a problem. 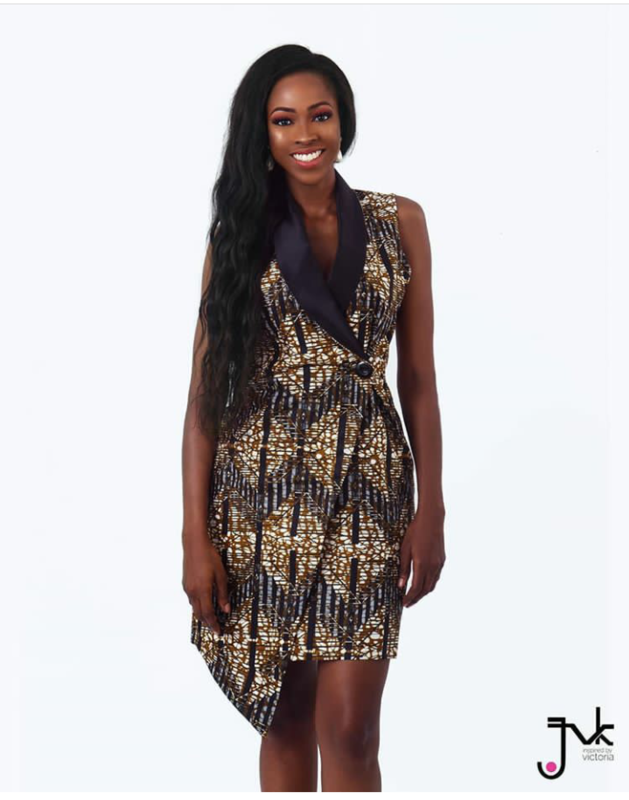 I am not a bored housewife, I am building a hugely profitable business that sells massive amounts of clothes, generates numerous jobs directly and indirectly and influences the culture. In order to achieve this, I have to employ systems and standards designed towards such a goal. Granted, I haven’t figured it all out yet but this goal is my true north and i’m committed to the journey. One thing that has to change is the ambition of industry players. A lot of people I’ve encountered are happy to be making ends meet from their businesses. So if that means making $2000 a month, they have attained their goal and can’t see beyond that. But that isn’t how to build an industry. We need to encourage each other to push higher and go further. That way, we can work together to build the systems that will allow the industry to grow. Do you think the fashion industry in your country need a legal structure, if yes(why), if no(why)? Does the law have a place in fashion? There are internationally accepted standards that local companies have to abide by to be allowed to trade globally and those apply too. I think the current legal structure is adequate. What is your favourite process in your fashion business? (E.g. production process, branding, marketing process etc.) kindly share why you have a preference in that area. ▪I enjoy the creative process, both in clothing design and marketing design. I am stimulated by imagery so I spend a lot of time people watching, on instagram etc. and it’s very fulfilling to see something, allow it to inspire me to create something else and finally deliver the finished product. It’s a very exhausting process for people I work with, because I’m sometimes unable to effectively communicate my vision. It’s all in my head. ▪JVK designs are centred around functionality. 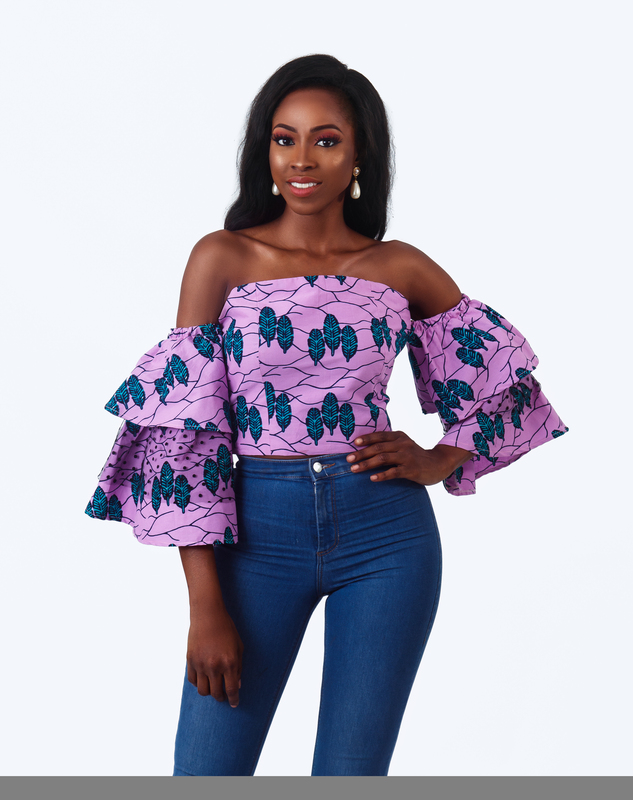 Like an African inspired version of a T-Shirt, it’s versatile but it has to be fashionable and comfortable. the design and it just might be a unique piece. I think It’s part of what makes our landscape so vibrant. JVK. What you can do; and this is part of our strategy is to make such a compelling case to the consumer that she really is better off buying the original JVK piece. Also, we are looking at ways to make our offerings and experiences more unique and difficult to imitate. ▪Our business is selling clothes and we are still in the start up phase. Sales at pop ups and fairs have been fantastic so far. We’re developing our main channel which is jvkclothing.com. It was re-enginered and launched in May to position for rapid scaling in the future. Our short term goal is to double revenue for June 2018 by May 2019. 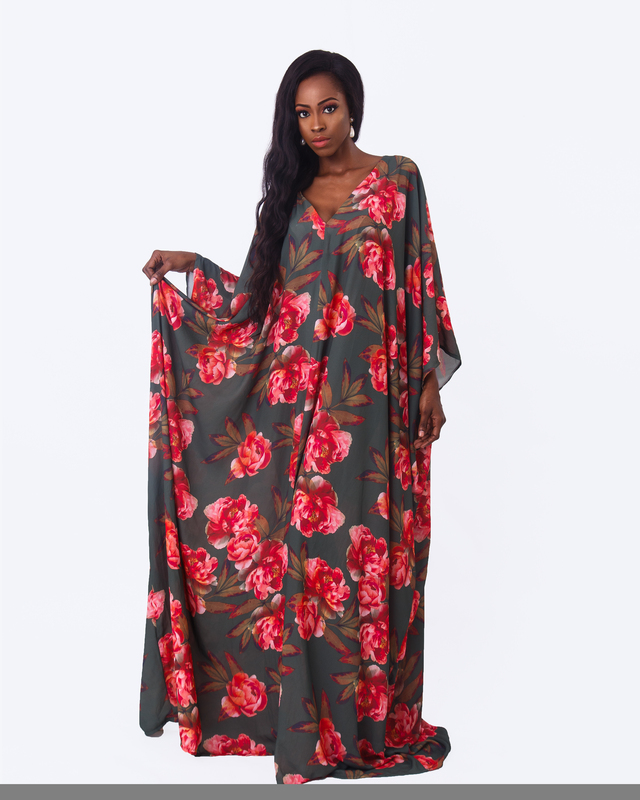 Our mid and long term prospects for jvkclothing.com is linked to the growth of internet penetration and e-commerce in particular for domestic sales. In the mean time we’re exploring innovative ways to penetrate the existing domestic market through marketing activities, product improvement as well as new product lines. We’ll also be looking at physical channels in the mid term since those still present some opportunities for revenue growth and brand building as we intend to offer unique experiences to our customers. ▪I know they say appearances can be deceptive and that’s true but we still tend to draw conclusions about people from looks. For instance, if I see someone dressed in a military uniform I assume he/she is a soldier. Leveraging this very human tendency, people communicate a lot about themselves by the way they dress. So that if I dress in military gear, even though i’m not a soldier I wish for onlookers to ascribe the values of a soldier unto me. In other words, I want my audience to associate me with the values typically associated with soldiers. In Africa, fashion is an extension of our culture and identity, certain types of fugu for instance are specific to a particular tribe. So traditionally, wearing those types communicates your identity to onlookers. As we’ve become more urbanized and globalized, some of these traditional meanings are becoming broader to represent values more than identity. 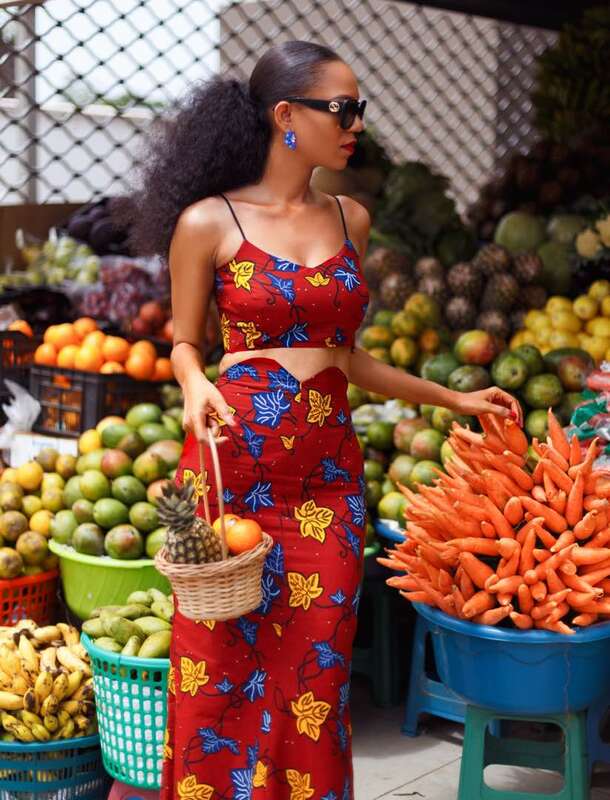 As African fashion becomes more accessible consumers can project the values of wealth or royalty by wearing kente without necessarily possessing either one. As we become more cosmopolitan, that is expressed in the combination of western and eastern styles with African styles. We communicate our values through fashion. ▪In my limited interactions, I see a lack of ambition in industry participants. Those who do have that ambition more often than not believe they can only actualize by migrating to developed markets. There isn’t enough ambition to grow our local industry. This cuts across board; financiers, creatives, management professionals etc. What advice do you have for young fashion entrepreneurs as regards the management and promotion of their business? organization. We need to develop discipline and a professional work ethic. With regards to promotion, they have to be genuine and sincere to themselves and to their stakeholders. A little bit of hype is good every now and then but over promising and under delivering will cause you major headaches if it doesn’t kill your business. With that being said, you must set high standards and strive for constant growth and improvement. So it’s okay to set lofty goals but you must be committed to achieving them and not just because they look/sound good in an ad or brochure. On a light note, what other interests/ hobby do you have? ▪I’m into food, not as a hobby but as an interest. I like the stimulation of my taste buds by a good bowl of Ghanaian jollof or chicken light soup.